Blogging. Not such an interesting life to keep up a regular blog sadly. This past 8 months has been eventful on the home front for us but probably not too exciting to relay to you. Short and sweet version…. 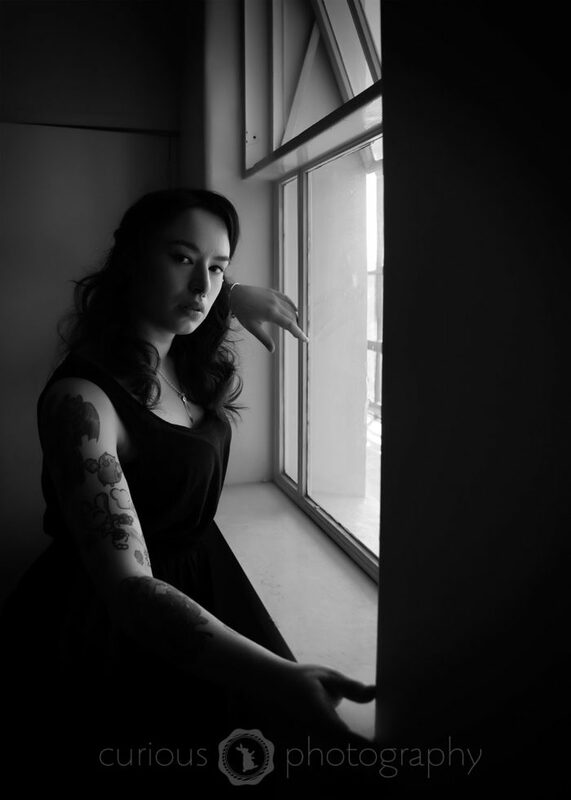 So, initially, she was going to study Media and Communications but has now switched to Film and Television. She is excellent at editing and things so I hope she likes it. The scholarship gives her a decent amount off $ her course so that is pretty good. 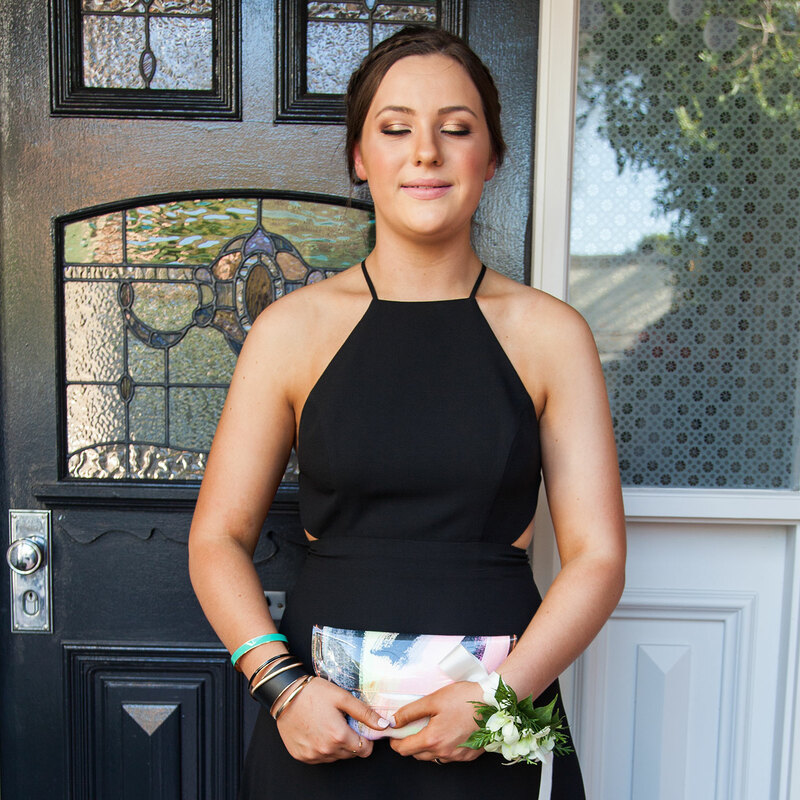 She starts a program at Swinburne next week. Zachary had quite a few setbacks over the past 8 months – both physical and workwise. He broke his collarbone last year and had to have two operations in two days to put in a plate and 8 screws. Then he had a workplace accident (he is an apprentice electrician) where he severed the tendon in his thumb and couldn’t work for 6 weeks. Back for a week and he broke his little finger riding his trials bike. Four more weeks off work. During this time, he also lost his licence for speeding (1 month) and then lost it again for a week for ‘loss of traction’. He has finally returned to work this week and is really enjoying it. What a year! He also now has his road motorbike learners licence. Not too keen on that! Samuel (aged 22) has just moved out of home last week. I have been taking lots of photos. 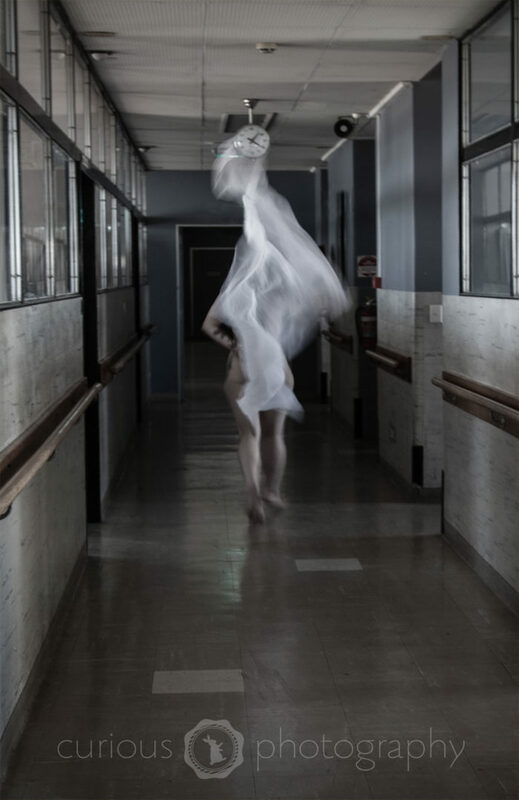 I went on a ‘shootout’ with some other photographers yesterday at The Royal Melbourne Hospital, Parkville Campus. Here are some images that I took there. 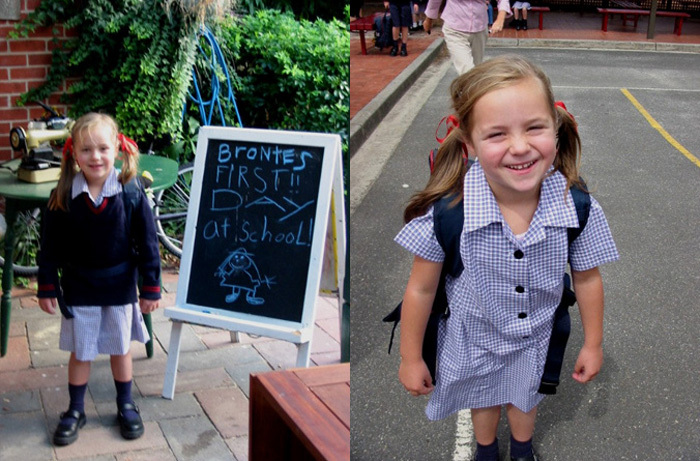 These two photos were taken in 2003 – on Bronte’s first day at Primary School. The first photo (although blurry) shows her at home just about to leave. The 2nd photo shows her all happy and dishevelled when I was there to pick her up. She is 5 in these photos. 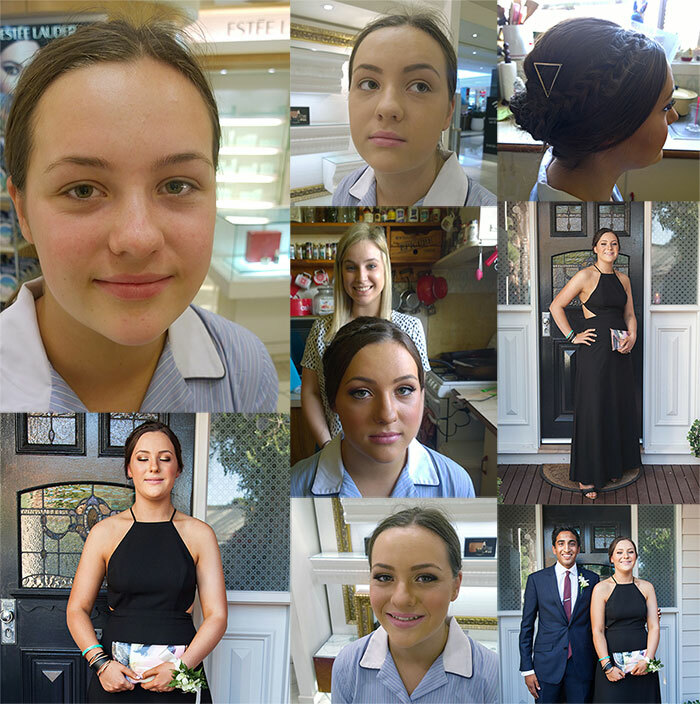 Fast forward twelve years and she has just started her final year of secondary school – Year 12, VCE. 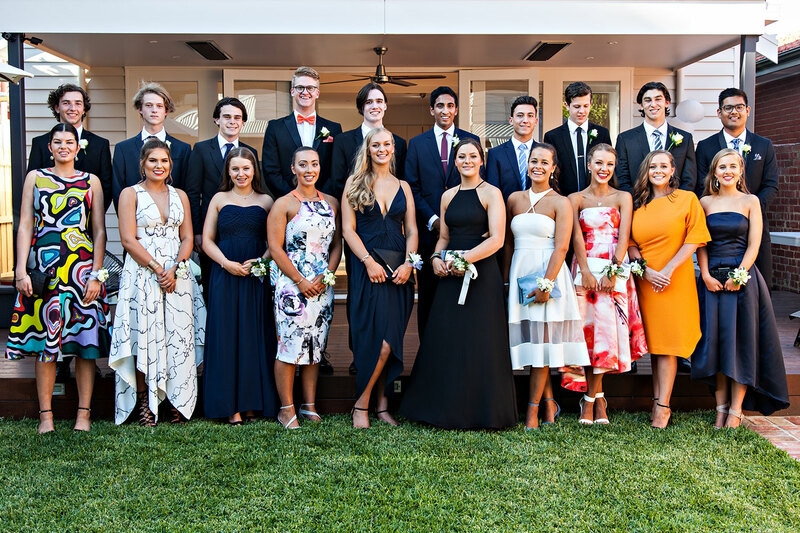 The first thing to focus on this year was the Year 12 Formal. 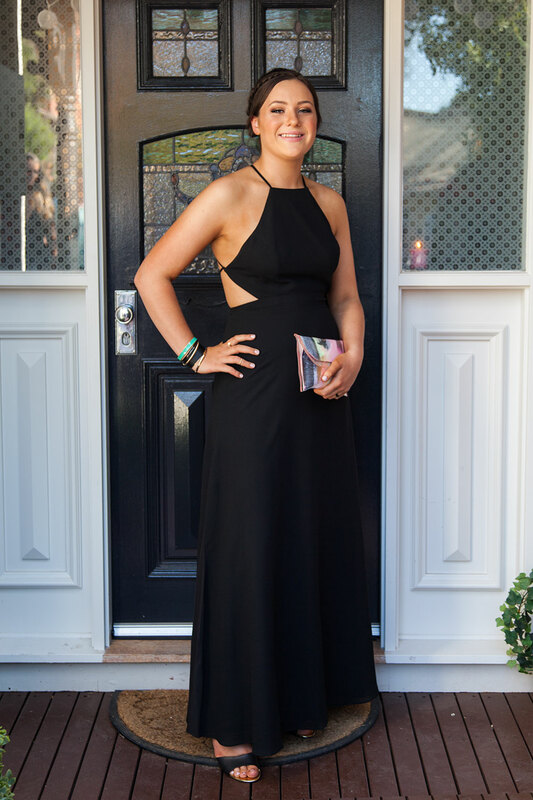 One of the great things about the school she goes to….they get the Formal out of the way – very fast. 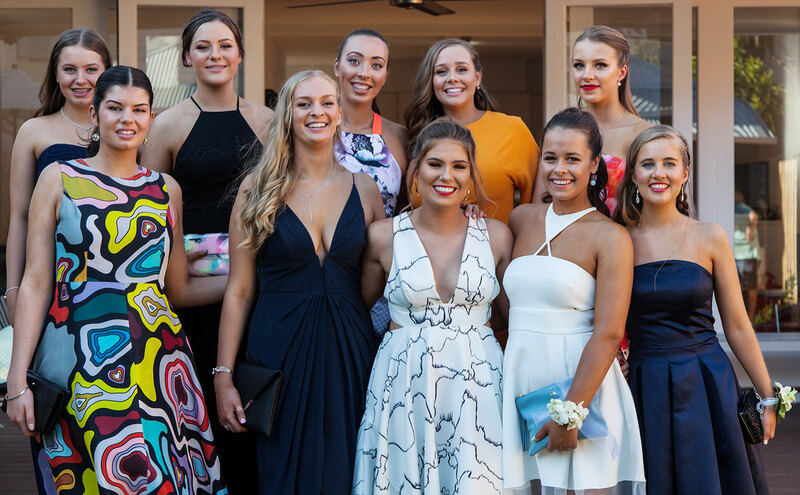 They started back at school on the 29th of January and Formal was done and dusted on the 7th of February! 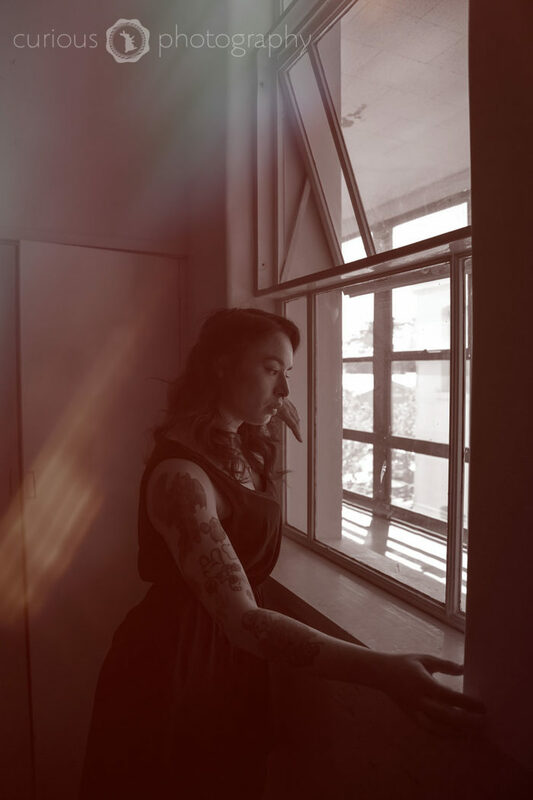 The buildup to the Formal is a slow burn. Planning began mid 2015. There is just so much to organise. Who knew? Not me. 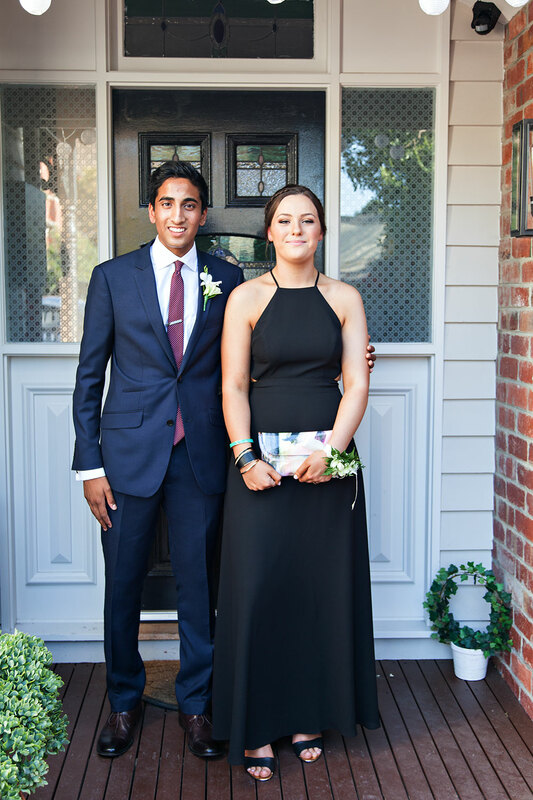 Having had two brothers before her – let’s just say – boys and Formals are a breeze and very cheap! Pres – is that a word? and I am sure there is more that I have forgotten. Here’s some pictures for you. Of course, she doesn’t like any of them but that’s the nature of the beast!